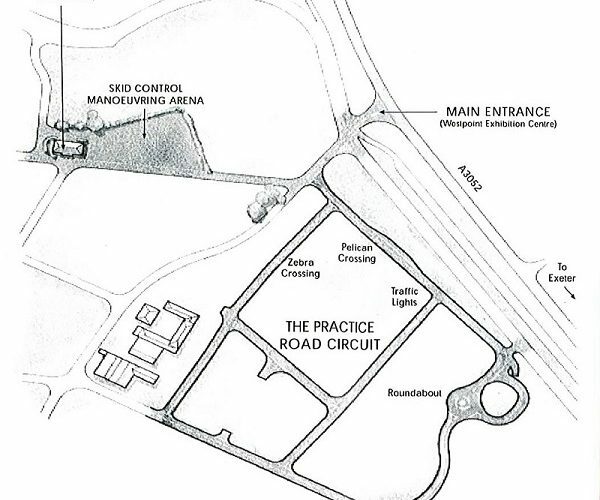 Westpoint have an on site 1.3km purpose built road circuit, which is the only one of it's kind in the South West. Whilst looking exactly like a public road with junctions, a roundabout and even a pedestrian crossing, it provides a safer and quieter equivalent to a public road on which learner drivers can develop their vehicle control skills. 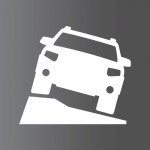 Christine’s School of Motoring is pleased to be able to offer Off Road Driving Tuition at the Devon Driver Centre at Westpoint for pupils living in the Exeter, Exmouth, Torbay, Teignbridge and Totnes Areas. Would you like to learn to drive in a controlled environment or start learning to drive before you are 17 then this is the place for you. Our lessons are for a minimum of 2 Hours. We can pick you up or meet you there. We do charge for taking you there but would be demonstrating the basics to you on the drive such as Moving Off, Stopping and how to deal with Junctions, so that as soon as we arrive you can jump not the drivers seat and practice what you have been shown. Devon Driver Centre is closed at times for private bookings so please check our availability before paying for lessons online. You will need Photographic ID to prove you are over 16 years old.